Quick, check your calendar! I’ll wait. Anything stand out? 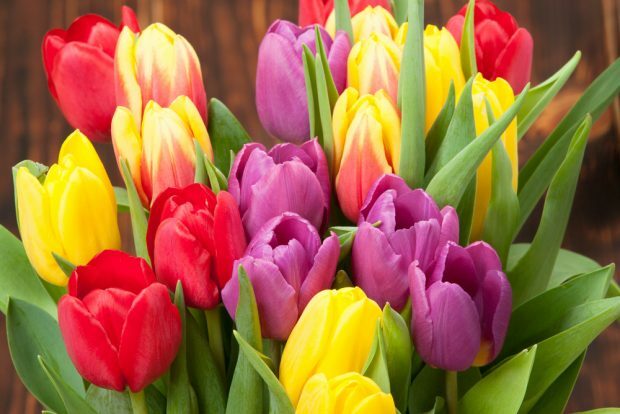 Yes, that’s not a typo: Mother’s Day is next weekend already. It really snuck up on us this year, didn’t it? You probably have not put much thought into what you are doing for the moms in your life next Sunday, which is a huge mistake. You need to remedy that, and you need to remedy that fast. That’s right. 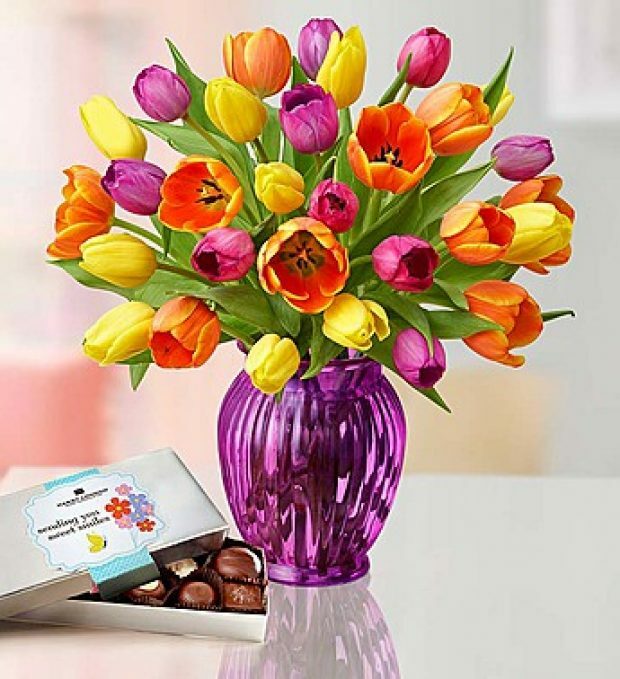 Mother’s Day flowers and gifts – the very items you need so desperately in advance of May 14 – are up to half off right now. So you can make next weekend special for your mother and/or your wife (the mother of your children) without breaking the bank, even though you are kind of waiting until the last minute. Each arrangement is available in a variety of packages. You can, for example, give Mom just the flowers. Or you can include chocolate. Or you can include a vase. And you can choose between different colors of vases. In other words, you can customize the gift to make it perfect. And let me tell you: Making Mother’s Day perfect is something you very much want to do. 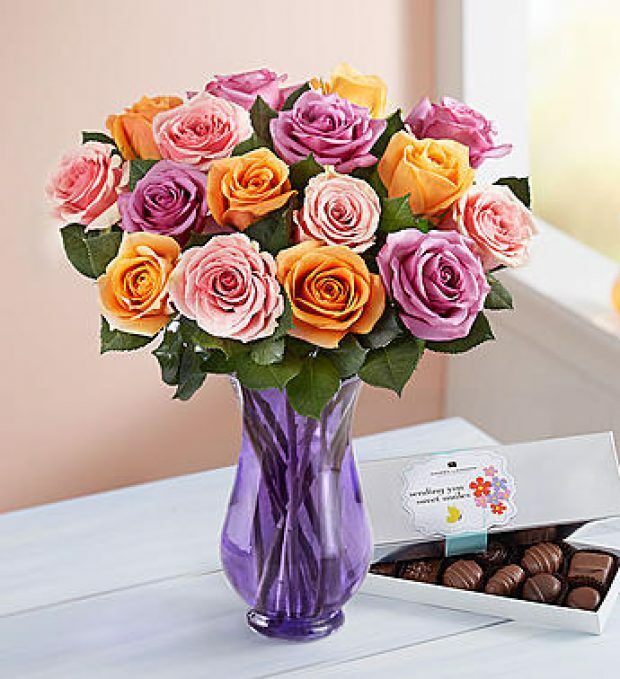 Make her home the happiest place to be this Mother’s Day & Send your heartfelt appreciation when you Save Up to 50% off Flowers & Gifts!